This month we are using up ribbon. I've had a few CTMH ribbons that are long retired that I decided to put to good use. 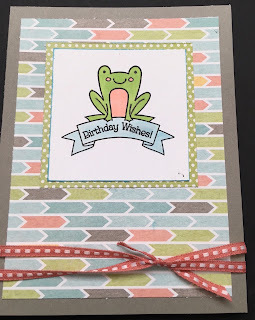 This first uses Zoe papers and the Spring Critters stamp set. 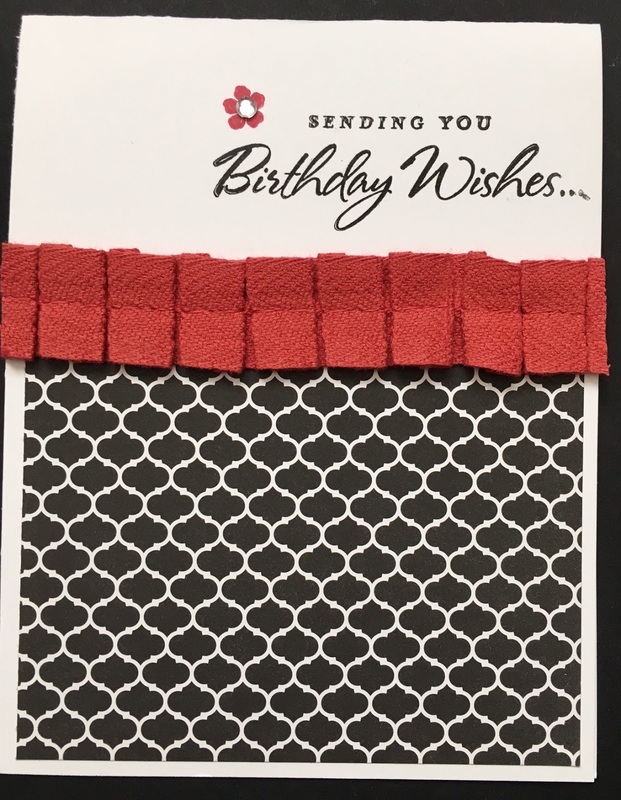 I also used Sorbet ribbon. 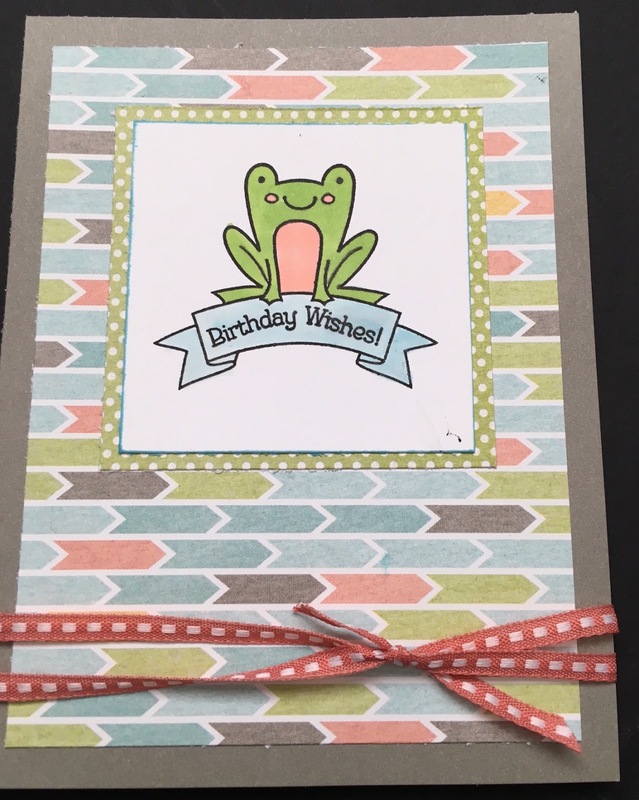 I just adore this little frog! 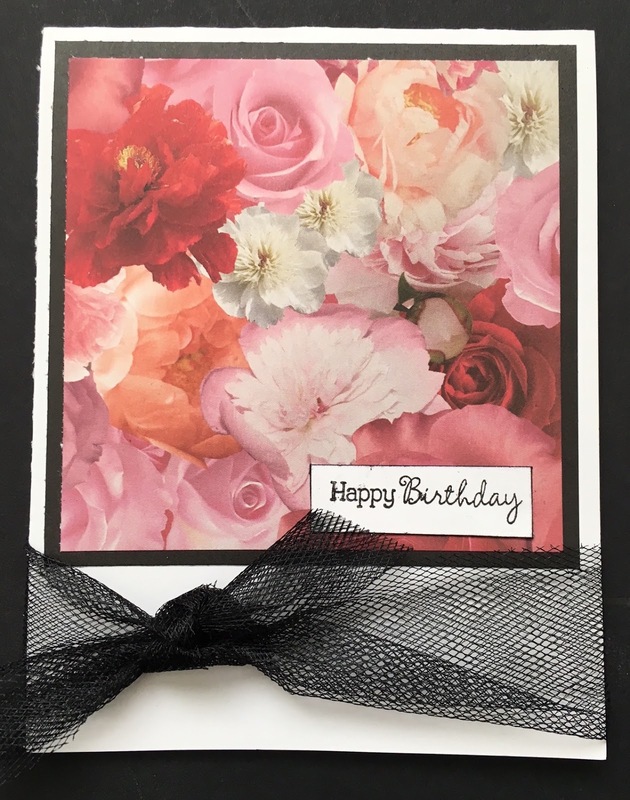 The next three use La Vie En Rose papers, black tulle ribbon, and pleated Ruby ribbon. From here, you are headed to Wendy's blog. Thanks for hopping along! 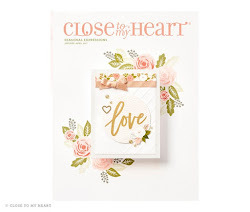 **The last card is the same papers as above, but uses our Share the Love stamps set. 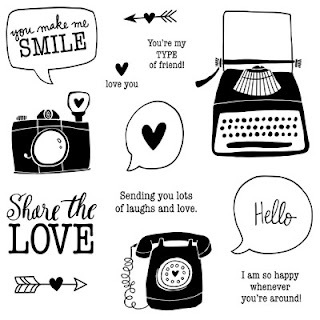 Besides being fun, this stamp set is a special promotion for Operation Smile. When you purchase this $17.95 stamp set, $7 will be donated to this fabulous organization that helps children all over the world! Great cards! I love the look of each one! 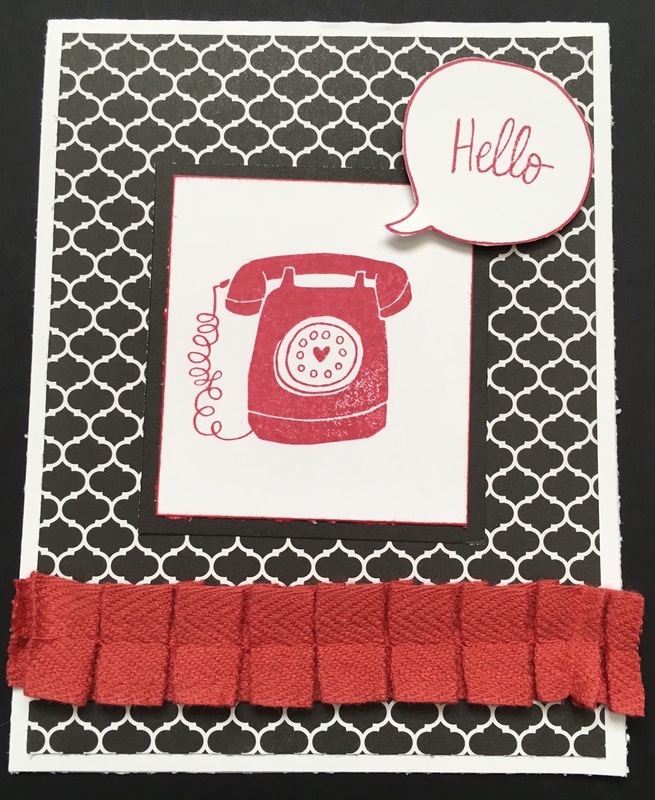 Nicole, I love how you used different types of ribbon on all three of your lovely cards. 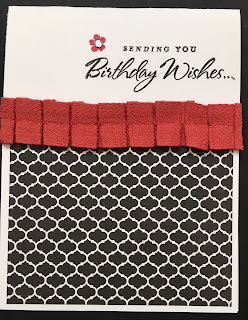 Thanks for sharing those ideas--I think I'll be taking out some tulle ribbon soon.